DREAM . TRAVEL . DISCOVER . 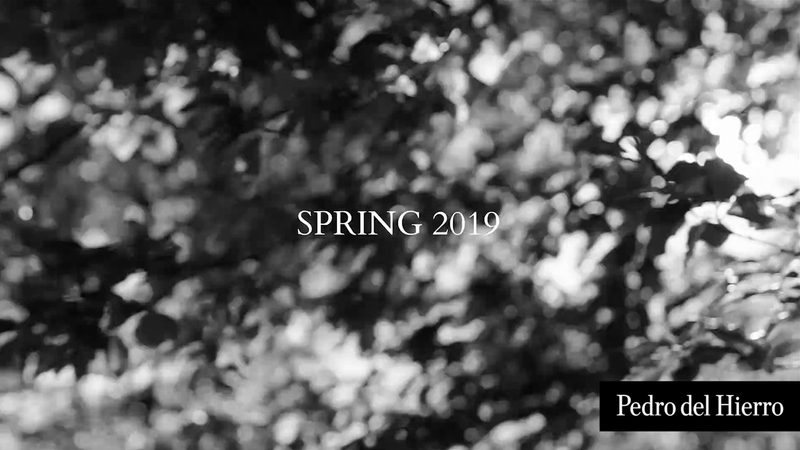 Feel the arrival of the upcoming season and discover a new effortless elegance through the Spring Summer 2019 Collection. A mix of contrasts, sobriety and modern touches find a perfect balance with a renewed approach to tailoring and vibrant colours on special dresses. Spring minimalism comes with neutral shades and subtle hints of colour that evoke a perfect transition to longer summer days. A natural and modern sophistication is enhanced by relaxed and elegant silhouettes that ultimately make you dream of the new season.